A new book detailing Nelson Mandela’s last days has been withdrawn after it was condemned by his outraged widow, publisher Penguin Random House said Monday. The book by Mandela’s physician Vejay Ramlakan was released last week to coincide with the late anti-apartheid leader’s birthday, July 18, which is marked each year as Mandela Day. 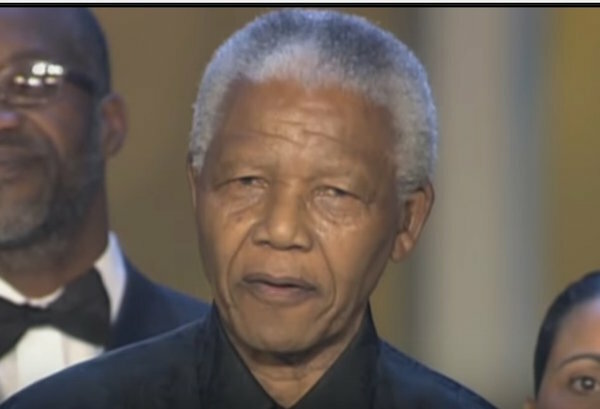 It revealed several undignified episodes at the end of Mandela’s life as well as bitter family squabbles over his care and legacy, prompting fury from his widow Graca Machel who threatened legal action. Machel accused Ramlakan, a former military surgeon, of breaching patient confidentiality. The book detailed how Mandela regurgitated blood due to a lung infection and disclosed that after his death at the age of 95, a spy camera was found in the morgue where his body was held. It also revealed that an ambulance transporting Mandela to hospital during his final months caught fire on the highway forcing him to wait for a backup. His eldest grandson Mandla Mandela also criticised the book. Machel said she had not been consulted, though Ramlakan claimed that the book had been approved. “The story of Madiba’s last years is actually, in a sense, more impressive than when he was a fit human being,” he added, paying tribute to his “unconquerable fortitude”. Mandela, often known by his clan name Madiba, died on December 5 2013, at the age of 95. Penguin Random House did not say how many copies of the book had already been sold. Mandela married Machel, his third wife and the widow of Mozambique president Samora Machel, in 1998.